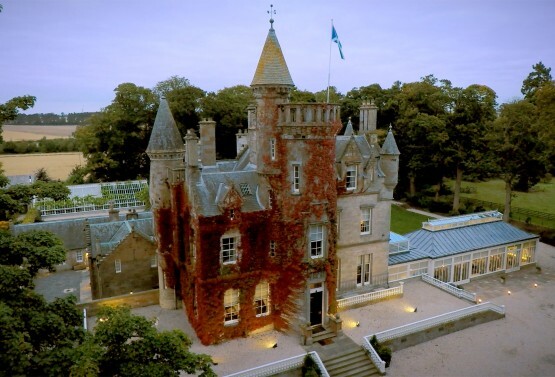 At Carlowrie we are passionate about everything our clients encounter inside and outside the Castle, it goes without saying we are in love with our luxurious bathrooms. You will even find one of our suites with two stunning bathrooms, for him and her. Success is the luxury of being able to give yourself the time what you want to do. 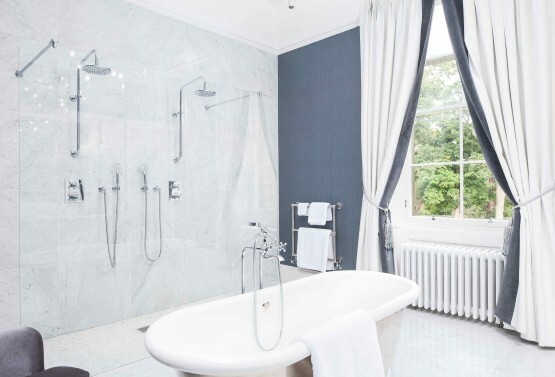 Stay at Carlowrie and enjoy a long hot soapy bath with your head tilted back and your feet up high and relax in the comfort that the Carlowrie team are on hand to make your stay with us truly unforgettable.